Following the 2011 earthquake and tsunami in Japan, large numbers of people were forced to evacuate their homes quickly and without most of their personal items. Among the items left behind were ATM cards, leaving victims unable to access the money in their bank accounts. 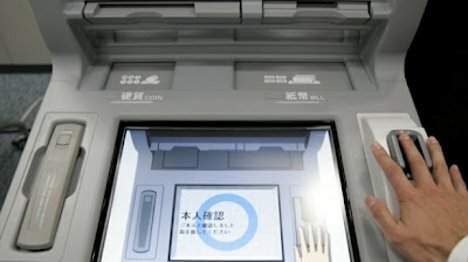 In response to this problem, a Japanese bank plans to roll out ATMs that require only a palm scan to identify the user – no card required. ATMs with biometric scanners have been in use for quite a while already, but they require a card in conjunction with a palm or thumb print. If customers lose their card, they also lose access to their cash. 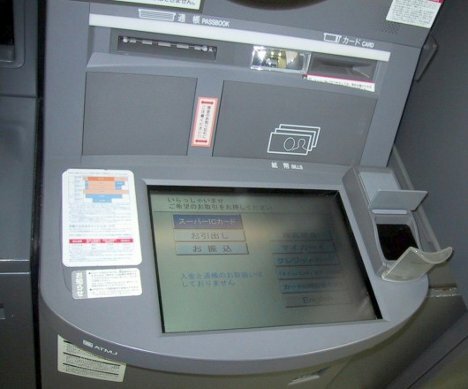 The Ogaki Kyoritsu Bank biometric ATMs will ask for a palm print, the customer’s birth date and a four-digit PIN. There are still problems inherent in this proposed new system, and plenty of ways to cheat the palm reader, but the bank will have time to identify those issues. They are introducing the new technology in ten ATMs initially, starting in late 2012.